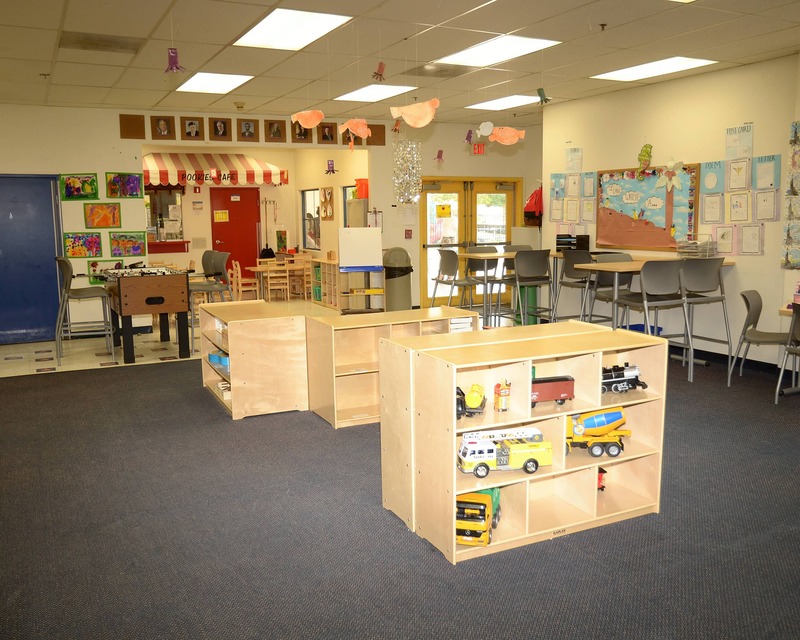 Welcome to Tutor Time educational daycare in Agoura Hills, CA! My name is Drucilla, the center director, and I have been a part of the Tutor Time family since 2006. 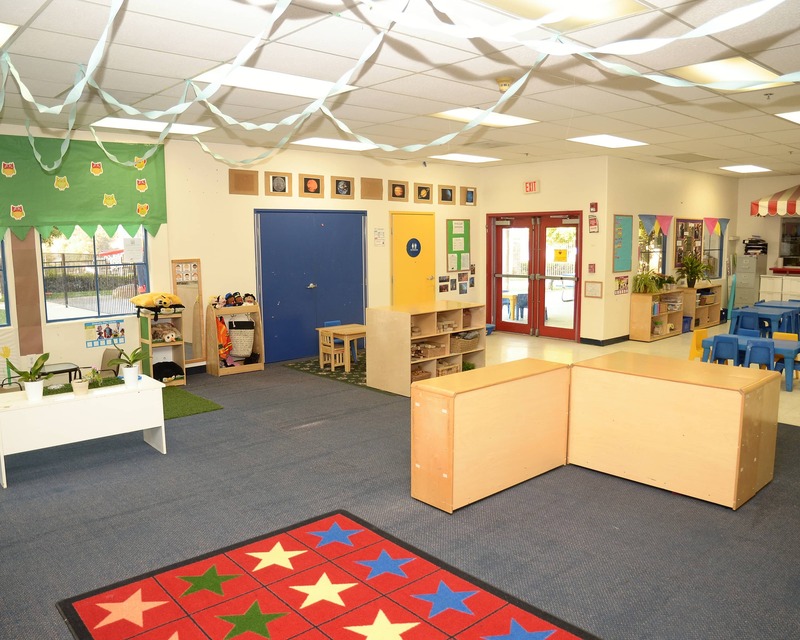 I have a strong background in child development and an abundance of experience working with children. 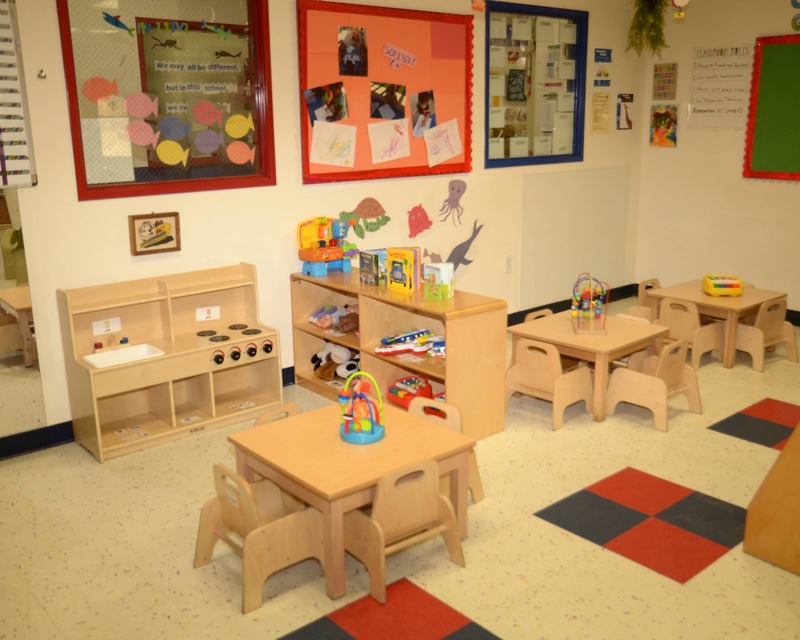 Our infant care, preschool, school-age and other programs provide the perfect foundation for learning and development. Teachers stay current with monthly training sessions and ongoing training offered by the state. We provide an app that sends families real-time updates of their child to their email or mobile device, as well as live-streaming cameras that are also accessible through a computer or mobile device! We provide a private nursing room for our mothers who visit throughout the day and include complimentary premium diapers and wipes for children in our care. Our diapers are hypoallergenic, dye-free and chlorine-free (ECF)! 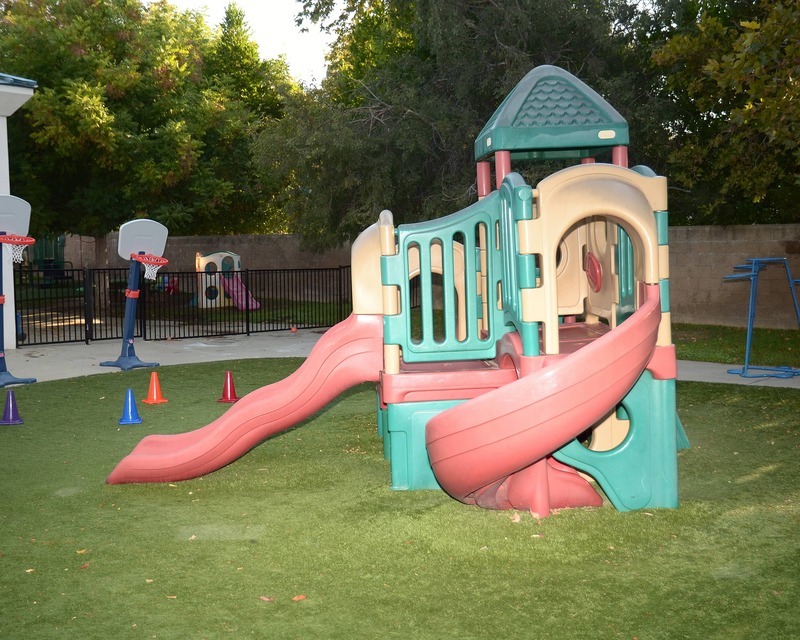 We serve families in Calabasas, Hidden Hills, Agoura Hills, Westlake Village, Oak Park, North Ranch, Thousand Oaks, Malibu and surrounding neighborhoods. 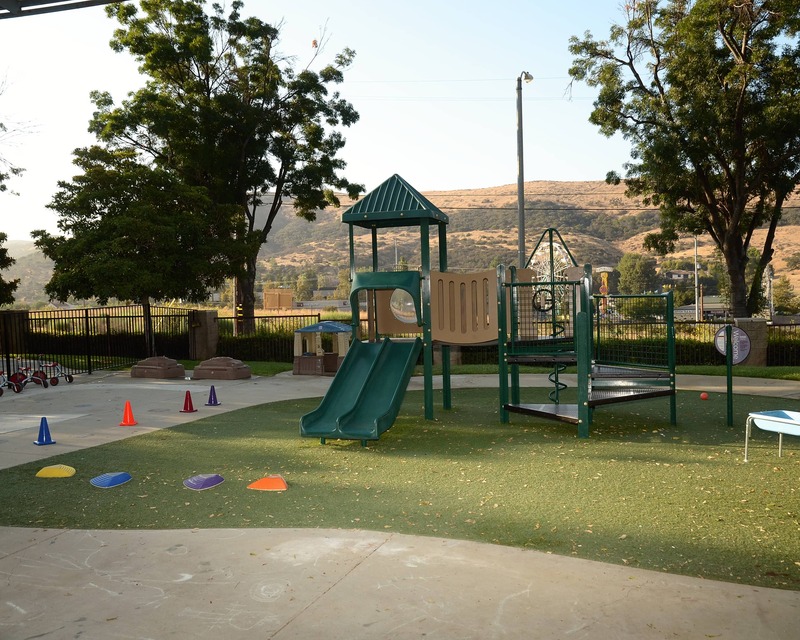 Our school-age bus picks up from Red Oak, Brookside and Oak Hills Elementary in Oak Park, Willow, Sumac and Mariposa Elementary in Agoura Hills and Westalek Hills Elementary. 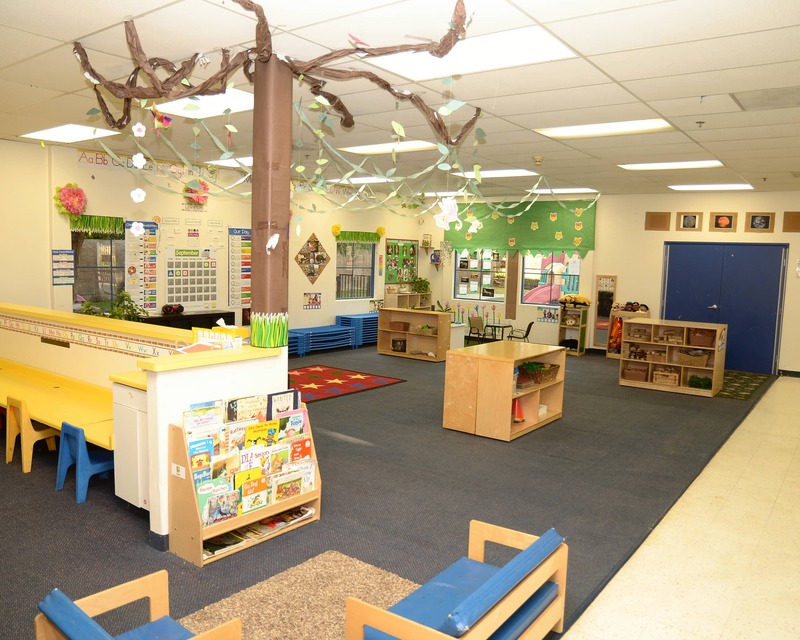 Call and schedule a tour today to see why Tutor Time in Agoura Hills, CA is the finest early education provider you can select for your child. We love tutor time & are so thankful for all the wonderful staff & teachers!